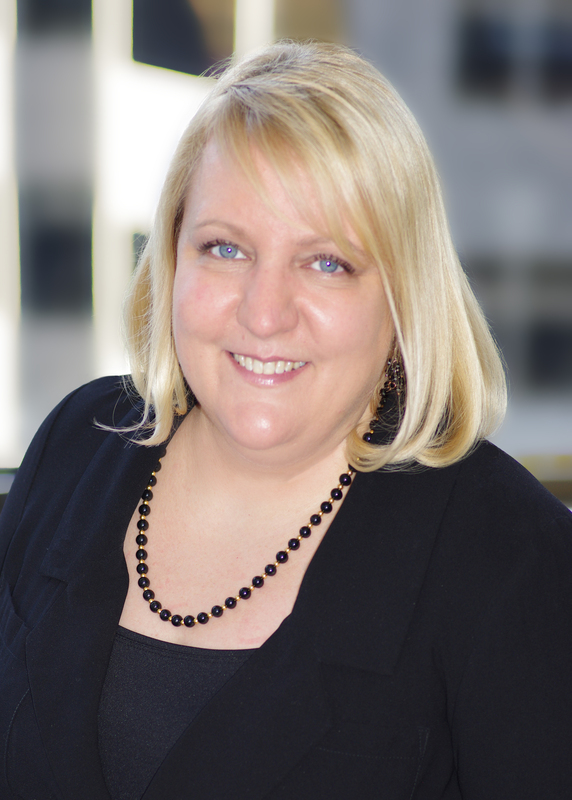 ISPI Montreal is pleased to announce the appointment of Kristina Schneider as our new President for the 2018 term. Kristina will work with our Steering and Advisory Committees to achieve several key goals for the coming year, including a new Montreal-based Community Service Project and new strategies for chapter sponsorship, and programs and events. An educational technologist by profession and an experienced manager, Kristina develops competency building strategies to support business growth and transformation. She has over 15 years of experience as a strategic leader and consultant in organizational and talent development for major Canadian and international companies, more specifically in the field of civil aviation. She holds a Master’s degree in Educational Technology and Graduate diploma in Integrated Aviation Management. “As a firm believer in the mission, vision and values of ISPI, I will do everything I can to be worthy of the important role of ISPI Montréal Chapter President for 2018.